J. W. Holley (James W.), b. 1848. The Old Faithful Servant: Life History of J.W. 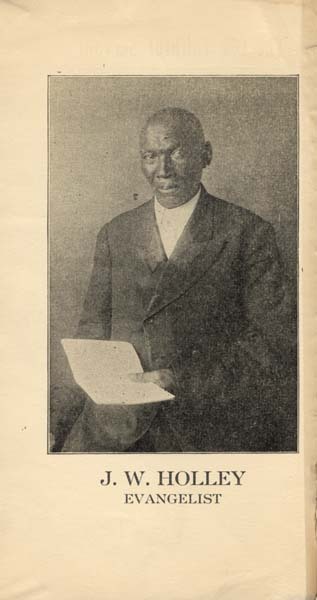 Holley: Born and Reared a Slave: After Freedom Became a Worker in the Master's Vineyard. The Old Faithful Servant: Life History of J.W. Holley: Born and Reared a Slave: After Freedom Became a Worker in the Master's Vineyard. [Columbus, OH]: [Inskeep Print. Co.], 1924.